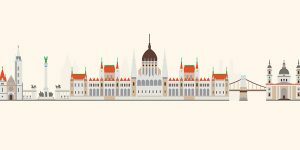 The Endo-ERN General Assembly 2019 will be held on the 12th of March, 2019, in Budapest, Hungary! 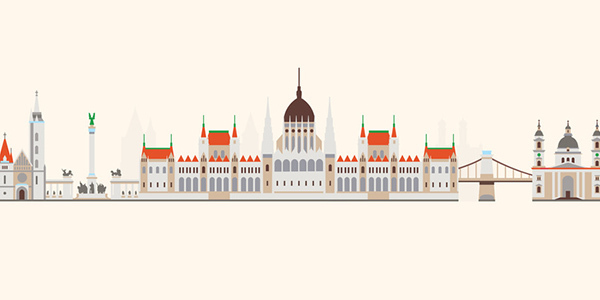 The General Assembly will take place in the Danubis Hotel Helia, Budapest, Hungary. It is important that every HCP is represented, however, only 1 representative per HCP can attend. Exemptions to this rule may apply to those that also fulfil a role in the Steering Committee or in the Advisory Board. To book a room in the hotel, please find the reservation link in your invitation. More information on the programme will be announced later.